Breakfast and Location were great 5 minute walk from the Train Station. Staff were friendly. room was clean and everything worked fine. 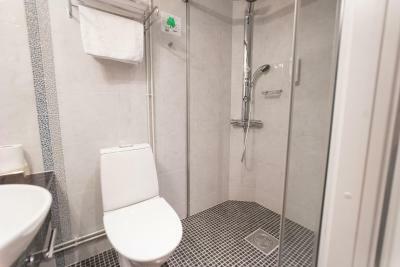 Good location, nice staff, clean. Room was big enough, comfy bed. Breakfast was ok. 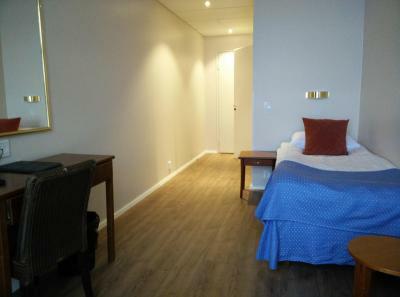 Location is good, not too far from the train station. The staff is nice and the room I stayed is large. Comfortable beds. Clean hotel. Excellent breakfast. - Location. 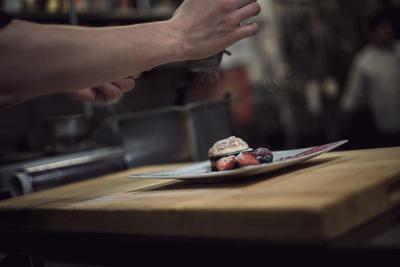 - Service. - Breakfast. (gluten free and soja, good bread). - Beds. The location was just perfect. 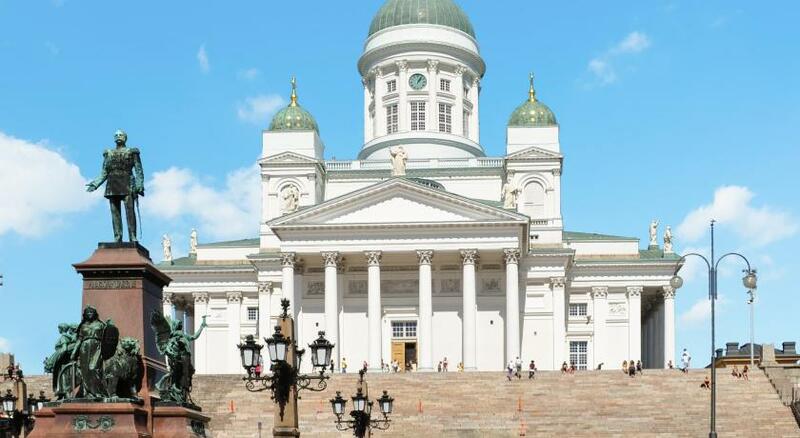 You can easily walk to the main attractions in city center. The room was clean and tidy and had a good space for just one person. I didn’t have the chance to try the breakfast because I had leave super early in the morning but for my surprise they had a “breakfast to go” and it was a really nice touch. We left early and the staff kindly made us each a bagged breakdown with a bottle of oh, a banana and a cheese sandwich! 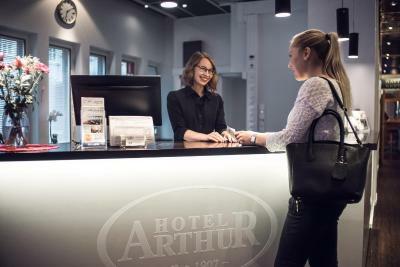 Hotel Arthur This rating is a reflection of how the property compares to the industry standard when it comes to price, facilities and services available. It's based on a self-evaluation by the property. Use this rating to help choose your stay! 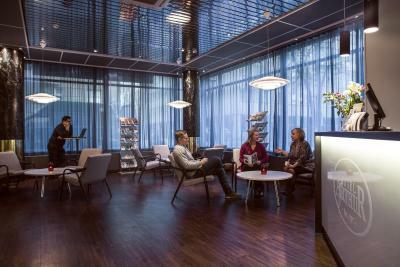 Located just 1,150 feet from Helsinki Central Station and opposite University of Helsinki Metro Station, this hotel offers a large breakfast buffet and a bookable sauna. WiFi is free. 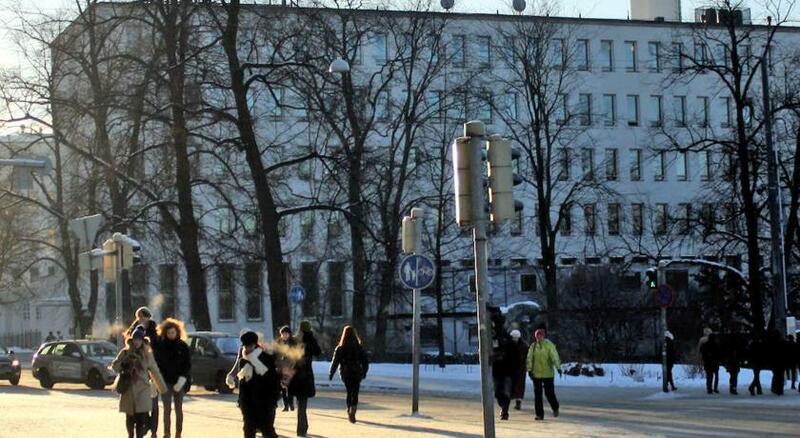 Kaisaniemi Park is next to the hotel. 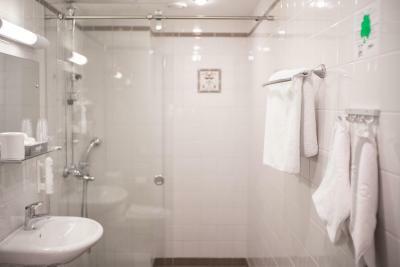 The rooms at Arthur Hotel have a work desk, TV and either a private bathroom with shower or access to shared facilities. 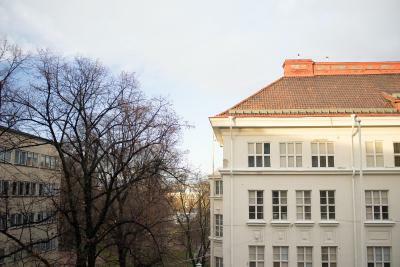 Top-floor rooms offer views of Helsinki's rooftops. 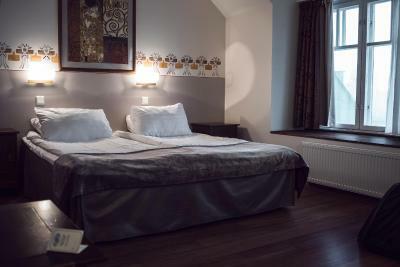 Hotel Arthur's on-site restaurant serves traditional Finnish cuisine and is furnished with decorative curtains and crystal chandeliers. 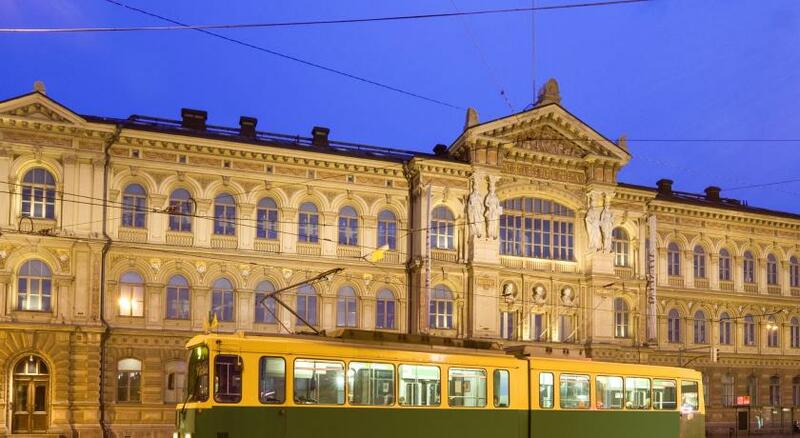 Arthur Hotel is about 3 minutes’ walk from the Grand Casino Helsinki and the Finnish National Theater. 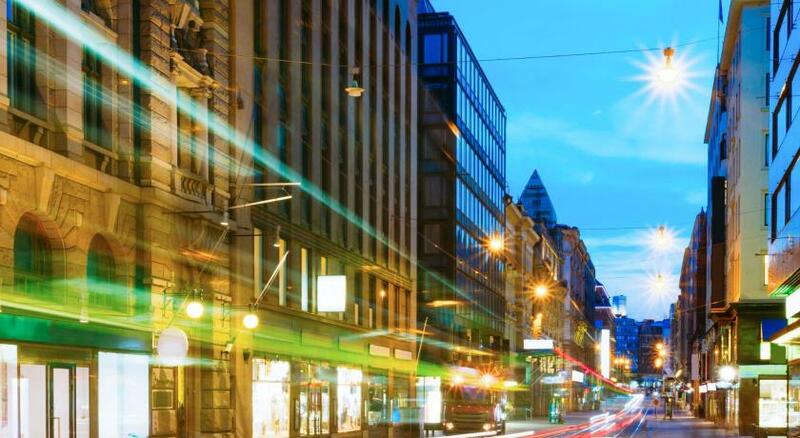 The Aleksanterinkatu shopping street is 1,950 feet away. When would you like to stay at Hotel Arthur? 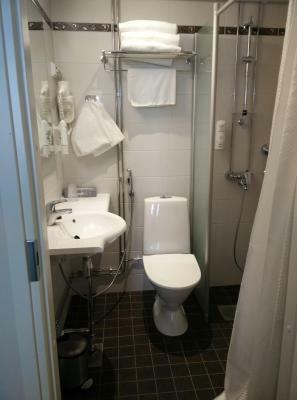 Has a TV, work desk and bathroom with a shower. Public parking is available at a location nearby (reservation is not possible) and costs EUR 31 per day. This room features modern furnishings, a mini-bar, as well as a flat-screen TV and work desk. Please note that there is a sports facility on the floor above the room. Guests may experience occasional noises between 08:00-21:00 when the facility is in use. 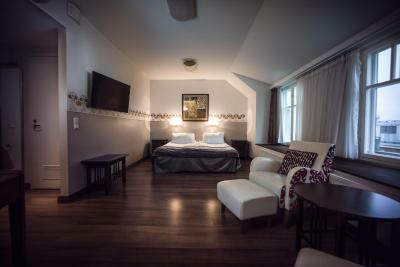 Spacious room with a TV, sofa, tea/coffee maker, along with a bathroom with shower. 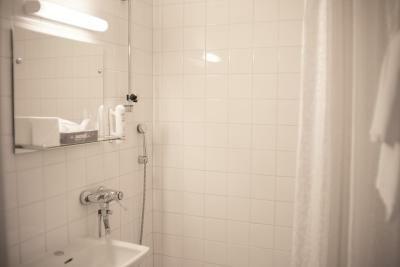 Has a TV, work desk and tea/coffee maker, as well as a bathroom with shower. 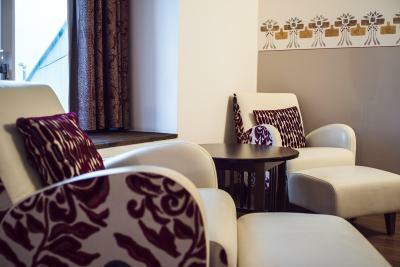 Features Art Nouveau décor, along with a TV, tea/coffee facilities and sitting area. Please note that some of these rooms are on the 9th floor. You have to use the stairs from the 8th floor where the elevator stops. 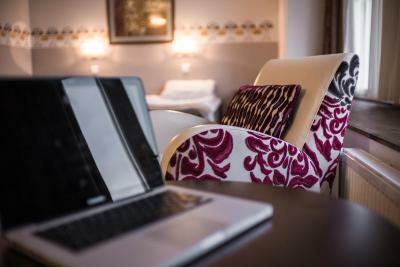 These rooms feature a flat-screen TV, tea/coffee facilities and work desk. 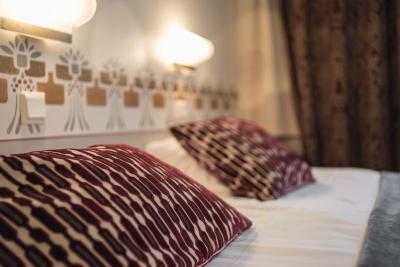 As a private hotel, we are a cosy alternative to hotel chains. 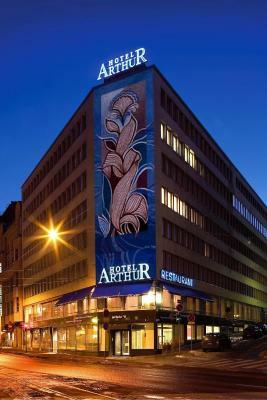 Hotel is in two connected buildings, 1907 inaugurated Art Nouveau style building and the 1957 constructed newer side. Bill Clinton and Arnold Schwarzenegger have stayed with us. House Rules Hotel Arthur takes special requests – add in the next step! Debit card Hotel Arthur accepts these cards and reserves the right to temporarily hold an amount prior to arrival. Hotel Arthur accepts these cards and reserves the right to temporarily hold an amount prior to arrival. 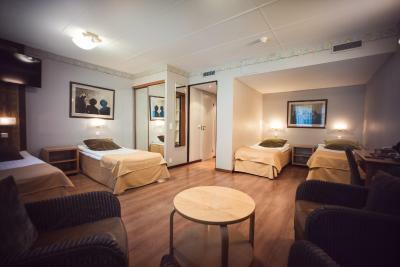 The hotel really is OK and situated in an excellent location (5mins to the airport train at Helsinki main station, equal distance to the Helsinki main street(s). Hotel named after famous professor. The decoration of the rooms. The elevator is rather small and old fashion. The door lock had no safety. The desk offered a rather small space for work/laptop. There were not enough AC main sockets. Good value for money. Central downtown location with nearby shops, restaurants, pubs and points of interest. 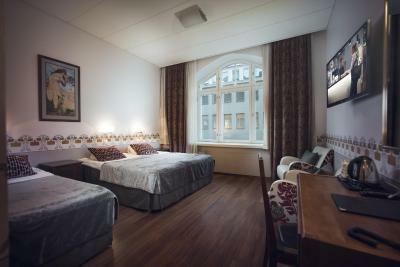 Close to Helsinki main railway station and to multiple common transport facilities. Have been here before and this time too the hotel offered great service, nice and comfortable room, and good breakfast with decent price. 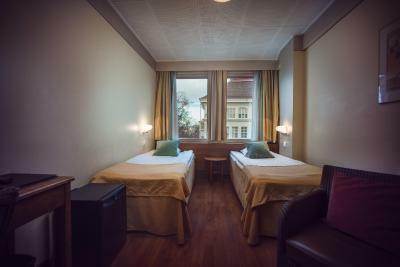 No disturbances during the daytime nor during the night and definitely slept well there. Also the location was great since it's not far from the train station. Definitely coming back again! The juice was from the concentrate, the coffee was very average. 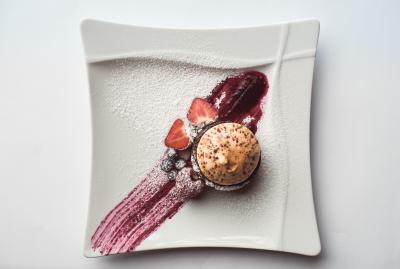 The pastries were not fresh, but the worst were the eggs, so I didn't eat so bad eggs for a long time. 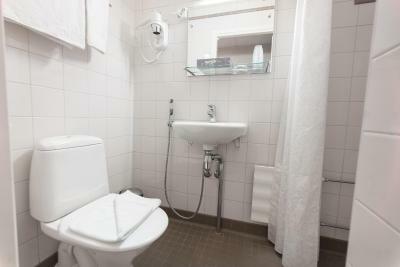 The hotel's facilities were worn out. Overall, I felt like somewhere in a student's accommodation or in a hostel, not like in a hotel where I pay 140 Euro per person per night. Location of the hotel is OK. Noise from the traffic disturbed me. 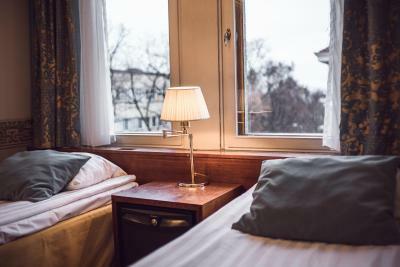 Rooms near traffic shouldn't be for people traveling for business. The room is spacious and comfortable. Location is great as it is very close to central railway station. Staff are helpful. Minor Issue - could not turn off the fan in the room. 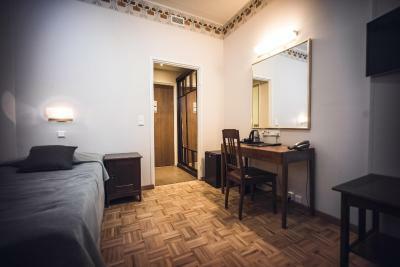 Yes, the rooms are small, but the Hotel is 100+ years old. Again - minor the Furniture could use updating. The hallway was updated, TV was new and worked fine.